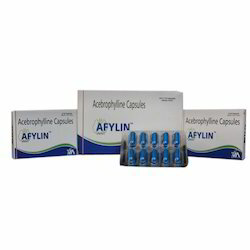 Our product range includes a wide range of afylin capsules, acebrophylline capsules, progesterone soft gelatin capsules, multimineral capsules, prebiotic and probiotic capsules and omega3 fatty acid vitamins minerals capsules. 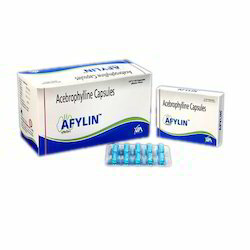 We are the leading and prominent Manufacturer, Wholesaler and Trader of Afylin Capsules. 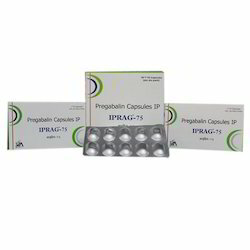 In the series of capsules, we are also offering a large range of Acebrophylline Capsules to meet the demands of our clients. 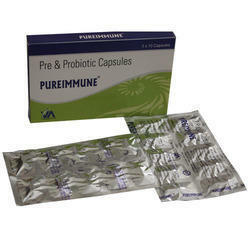 These capsules are anti-allergic and are highly demanded by our customers. 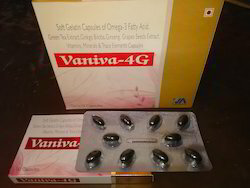 The capsules help in the treatment of various allergies. 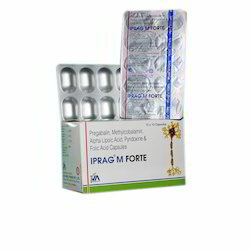 These capsules can be used 2 times a day but should be taken when prescribed by the doctor. 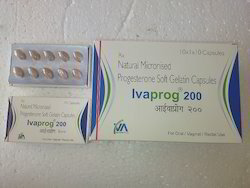 We are offering these products at reasonable rates. 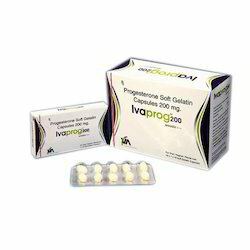 We are actively engaged in offering a wide range of Progesterone Soft Gelatin Capsules. Our gelatin capsules are processed by using the latest processing methodology and quality ingredients under the guidance of skilled pharmacists. 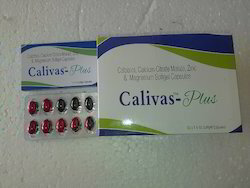 Offered gelatin capsules are tested on numerous parameters of quality before delivering to our customers. 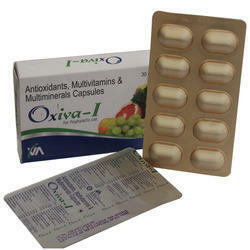 Also, customers can avail these gelatin capsules from us in bulk quantity.